There’s a reason films have soundtracks. As we highlighted in our blog covering the best fitness apps earlier this week, it just wouldn't have been the same if Rocky had run up those steps to the sound of silence. Unfortunately, real life doesn’t have a soundtrack, but thankfully, headphones can offer the next best thing...sort of. Whether you’re at the gym, on a run, or perhaps heading towards a job interview, music can be a great form of motivation. The right song can inspire you, enthuse you, and generally inject a little musical adrenaline into the blood. But hearing a flat and tinny rendition of your favourite tune isn't going to do anyone any favours. The following headphones not only look great, but sound great, and with an integrated MP3 player compartment and a hidden headphone eyelet included in the full range of Be An Athlete hoodies, it’s time to pump up the volume! 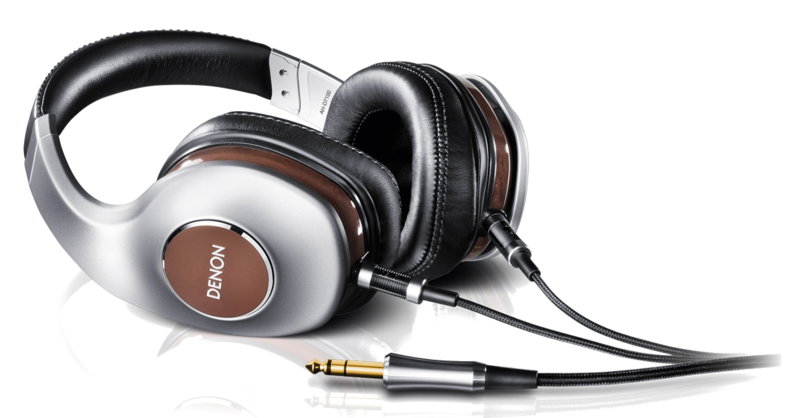 Denon claim that their Music Maniac Headphones are so acoustically clear, that it's like hearing your favourite song for the vest first time. If that's not enough to lure you in, the fit has been ergonomically tested, the ear cups are made from real mahogany wood, and they even boast nano fibre technology. 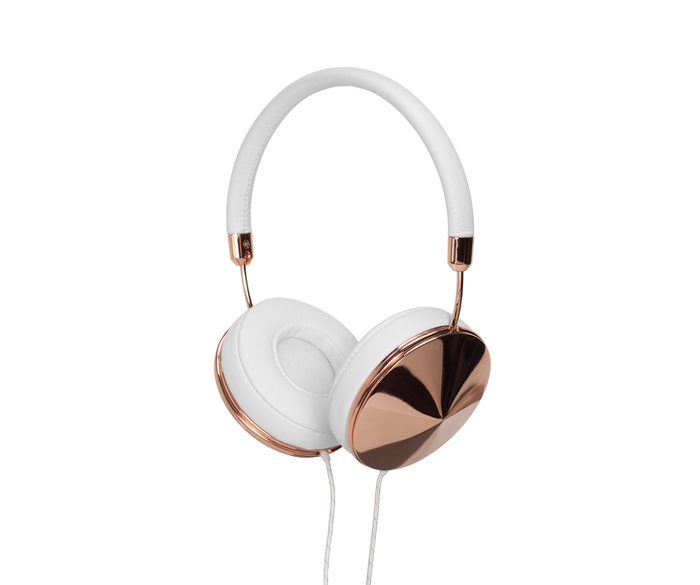 Featuring extremely soft, genuine leather and interchangeable, hand-crafted metal hardware, these headphones are a true statement piece. With memory foam cushions also thrown into the deal, they'll truly become yours ears' best...chum. 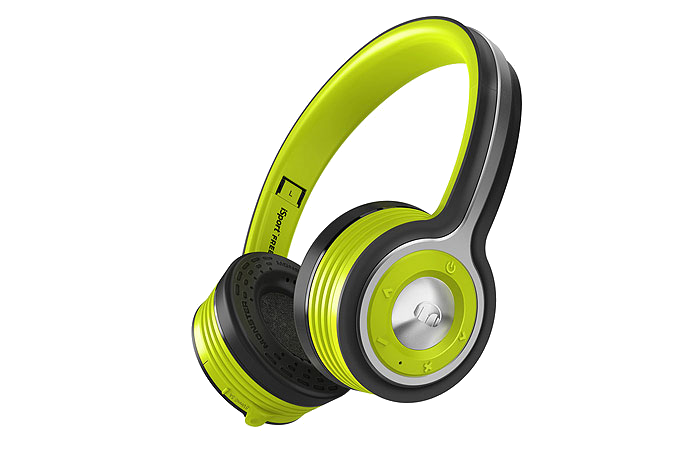 Designed for the individual that takes their fitness as seriously as their music, the iSport headphones from Monster feature a Bluetooth connection for exceptional wireless sound quality, in addition to being fully water proof (and that includes sweat!). Sennheiser pride themselves on delivering a rich, clean, premium experience and so naturally we have a lot of respect for them. Throw into the mix shock absorbers based on those founds in cars, a cable that uses the same materiel as a bulletproof vest, and soft, buttery leather that evokes the feeling of a luxury sports car, and you'll soon forget that you're even listening to music. The SoundTrue headphones from Bose feature an advanced acoustic design to deliver clear, natural audio, whether its the soprano-like screams of Prince, or the sort of heavy, dubstep base notes that shake an entire tube carriage. They also fold flat into a nice, compact carrying case, and come in this rather lovely shade that perfectly matches our new Blue Colour Block Vest. This week, Dr Dre was officially announced as the highest earning artist of 2014, having banked an estimated £213million from the sale of his eponymous headphone company. And there's good reason for Apple paying such a high sum; his unique brand of headphones have dominated the market due to their chic aesthetics and high quality sounds. 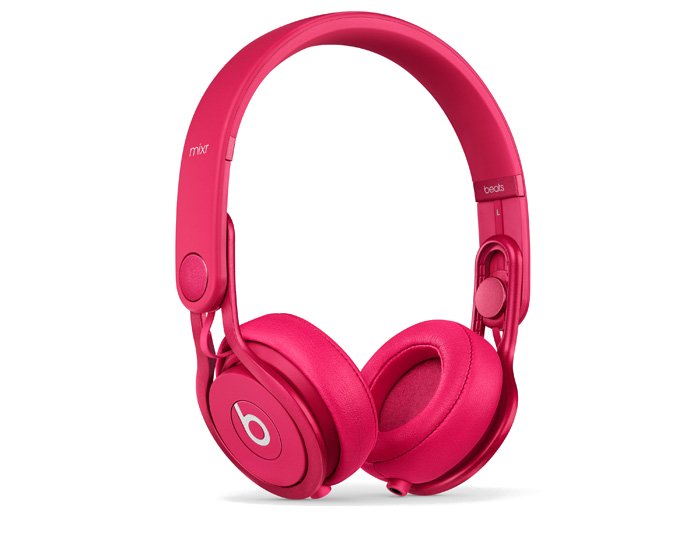 For this particular model, Dre collaborated with world renowned DJ, David Guetta, in order to produce the loudest Beats yet. 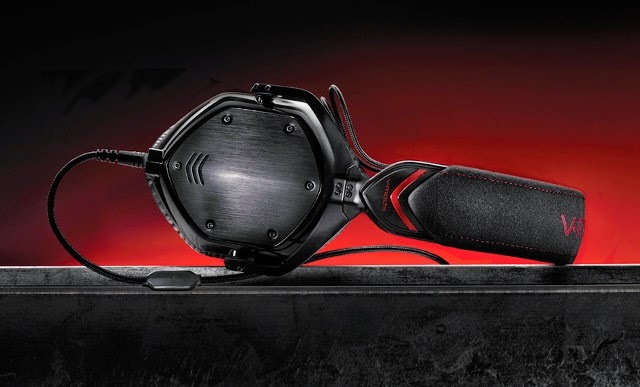 With their immersive 3D Soundstage technology, the V-Moda Crossfades are designed to evoke the experience of live music, though thankfully this doesn't just mean its plays an insipid acoustic version. Not only do they ensure minimal sound leakage, meaning you can jack the sound up without disturbing anyone else, but they also prevent sounds from getting in, too! Let us know which pair's your favourite in the comment box, and why not complete the look with one of our hoodies and vests from the new Be An Athlete collection! 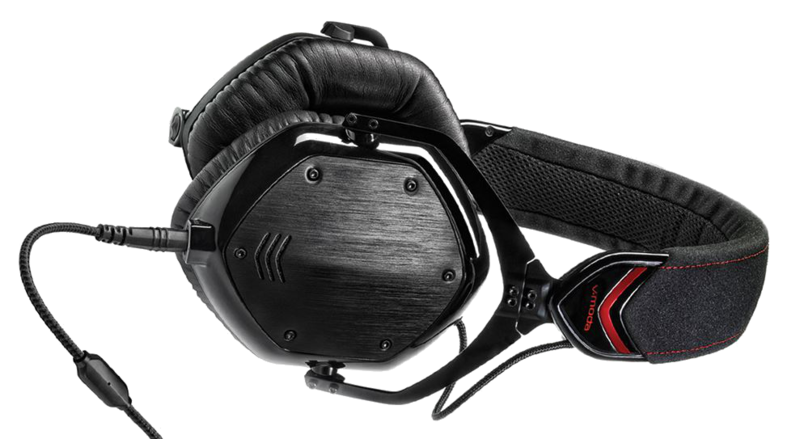 Thanks for making this list, got me thinking of which one I should buy now between V-MODA CROSSFADE HEADPHONES and the SENNHEISER MOMENTUM HEADPHONES. Hopefully I can make up my mind soon, cause can't wait to get my hands on them. That's one of the best headphones I've encountered online. Thanks for writing about it. I am a blogger at TopProducts.com and I am taking the chance if you can also leave a comment or a review on our site. Thanks in advance! 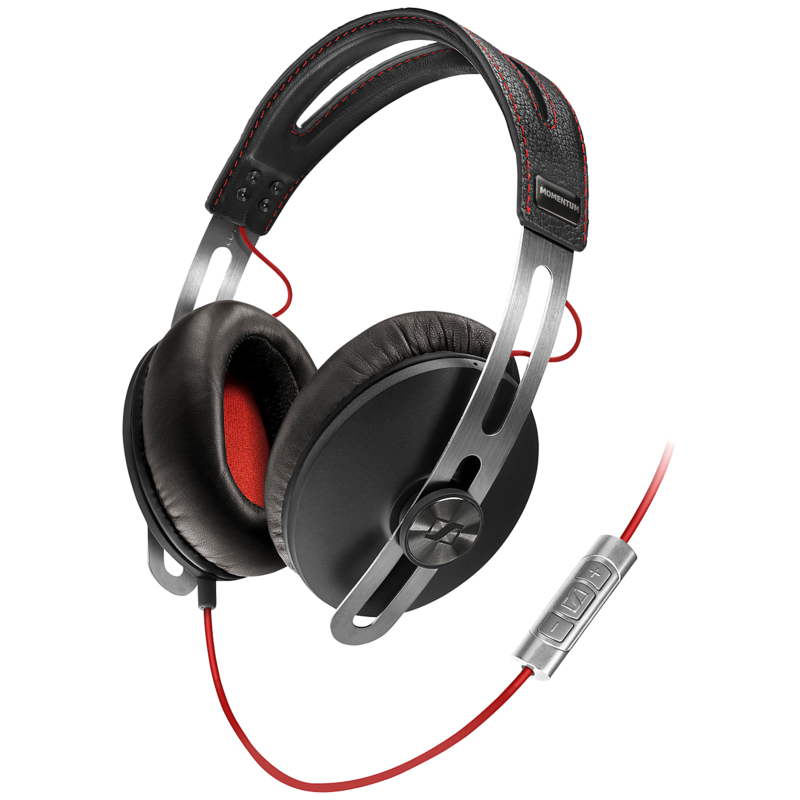 Large DJ styled headphones are perfect for those who are ready to bear the bulkiness for the sake of quality music. 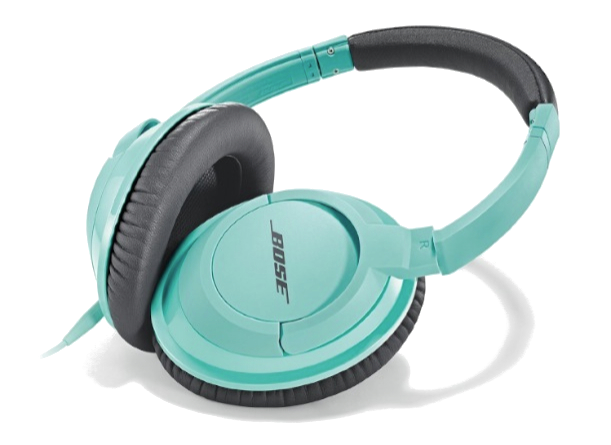 The most common headphones are the ones that come in over-the-head or around-the-neck styles. How is this headphones for tv?